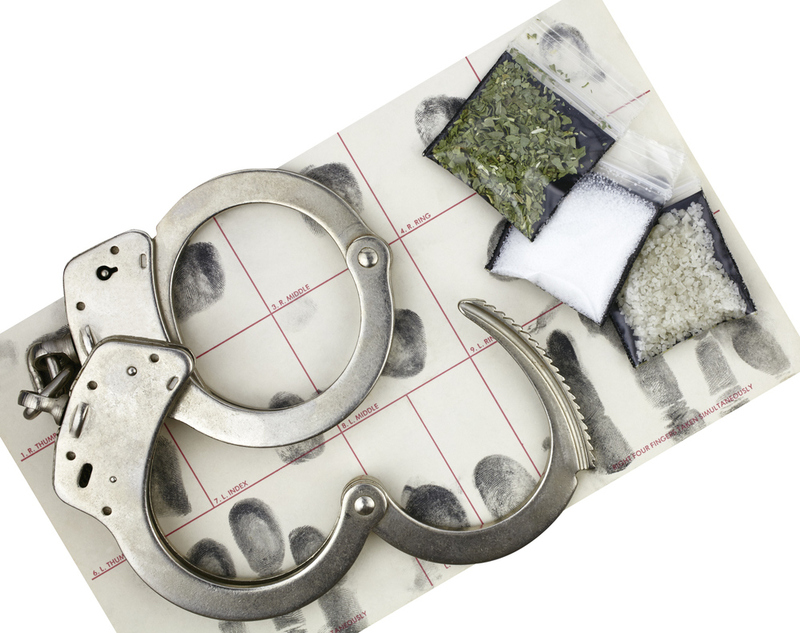 Drug offenses carry extremely serious penalties and legal repercussions if convicted. However, as lawmakers attempt to shift towards rehabilitation over incarceration, efforts have been made to give offenders a second chance. If you or a loved one has been convicted of a drug offense when you were 21 years old or younger, you may be eligible for an expungement of that criminal offense based on New Jersey statutes. Expungements will remove the offense from your public criminal record so that your youthful mistakes will not stay with you for life. The criminal defense attorneys of Chamlin, Rosen, Uliano & Witherington have extensive experience gaining expungements for our clients. We believe that young men and women deserve second chances after making regrettable choices in their early years, and fight to clear criminal records for clients in New Jersey towns including Ocean, West Long branch, Eatontown, Asbury Park, Ocean County, Red Bank, Wall, Freehold, and all of Monmouth County. Lean on our qualified legal team, led by Charles Uliano, who is one of only 43 attorneys in the entire state to have earned New Jersey Supreme Court Certification as both a Civil and Criminal Trial Attorney. Call our office today for a free and confidential consultation regarding your previous convictions of marijuana possession, marijuana distribution, cocaine possession, heroin possession, prescription drug possession, drug paraphernalia possession, or any other offense from your youth, and how we may be able to have that conviction expunged from your permanent record. Our Eatontown criminal defense attorneys have a process by which we can ensure the greatest probability that your underage drugs offenses will be expunged, and that the record of those offenses will not follow you around for the rest of your life. For drug offenses, we must wait a minimum of one (1) year after the date of conviction, your discharge from prison or jail, or the end of any parole or probation periods, whichever was the most recent. Once that time period has passed, we will file a petition with the New Jersey Superior court to have your drug offenses expunged. It will be up to a Super Court judge to determine whether or not our expungement petition is accepted or rejected. You can lean on our experience and intimate knowledge of the NJ court system to file appropriate paperwork, which should lead to an expungement. Once accepted, our legal team will contact local, state, and federal law enforcement to notify them that your previous drug offense(s) has been expunged. They will remove that conviction or convictions from the public record. In today’s world, running a criminal background check takes a matter of seconds. It is so simple and so cheap to check someone’s permanent record, that many institutions will do so even when it is not strictly “necessary”. While many organizations will take a stance of lenience for those with a criminal past, it is certainly better to not have to explain your youthful indiscretions. A large percentage of employers run background checks before even offering a job to a prospective employee. Criminal records are certainly not the end of the world when it comes to seeking employment, but unfortunately even a single item showing up on your public search can be the difference between landing a new career and continuing on with your search. In an extremely competitive market, any disadvantage can seriously hinder the chances at getting a job. If you were convicted of a drug related crime when you were 21 or younger, you have the legal right to seek expungement for those offense(s). Given how fast, inexpensive, and successful this process is, why would you wait any longer? At The Law Office of Chamlin, Rosen, Uliano & Witherington, our team of expungement attorneys understand that a criminal conviction is a black cloud which can loom for a lifetime. That is exactly why we take pride serving clients whose previous mistakes are making a negative impact on their life in local New Jersey communities including West Long branch, Eatontown, Red Bank, Freehold, Asbury Park, Ocean, Long Branch, Ocean County, Wall, and the greater Monmouth County area. Contact us online or through our West Long Branch offices today by calling (732) 440-3950 for a free and confidential consultation regarding your underage drug offenses and the possibility of having your criminal drug offenses expunged.